Please let me know about any other websites you think should go here. 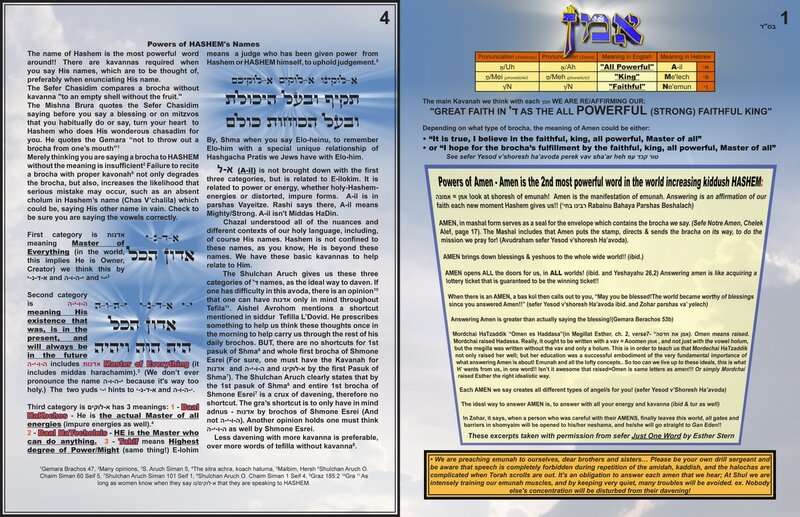 This is a wonderful resource to learn about Ahavas Yisroel. There are instructions on how to easily make a small weekly Chabura of women. On the website there are over 150 short, meaningful lessons, each with a halacha, a story and a goal to strive for during the week. There are also Ahavas Yisroel lessons for teens and children. On my block we have had an AY chabura for almost SIX YEARS! Every woman talks about how it has elevated her, plus it's great to be with wonderful like-minded women and get a boost for your week! These ten programs were started by the mother of Chaya Malka, to help create zechusim for her complete recovery BE"H. Please participate however you can--they are all great! 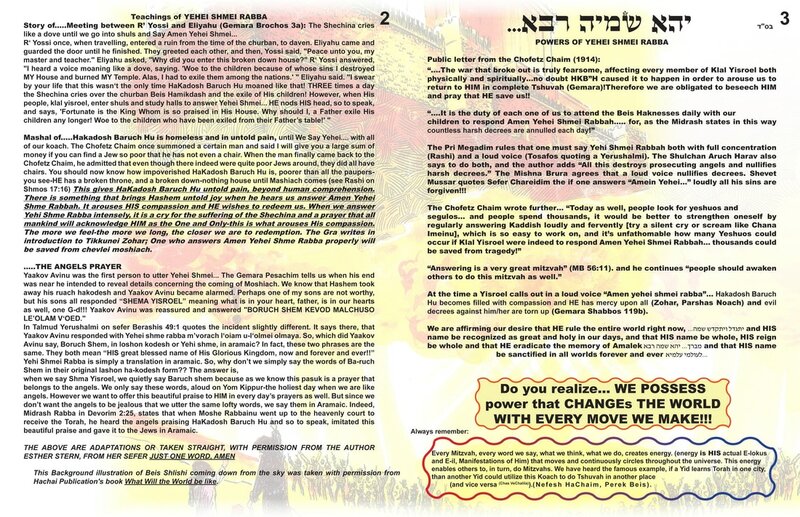 ​"Stretch and Stretch is a program designed to help women of all ages grow in bein odom lechaveiro by publicizing weekly stretches to help oneself grow (from www.ayproject.com - The Ahavas Yisroel Project). They offer a free monthly raffle with great prizes to participants worldwide who would like to join. One can feel free to keep their own personal kabalah and enter as well. Or one can just receive inspiration without joining. Visit www.stretchandstretch.org to join or find out more or email stretchnstretch@gmail.com"
This website is dedicated to "building a community of Jewish women committed to developing a more palpable and personal relationship with our Creator." It is full of information and links to great resources, and is updated frequently.